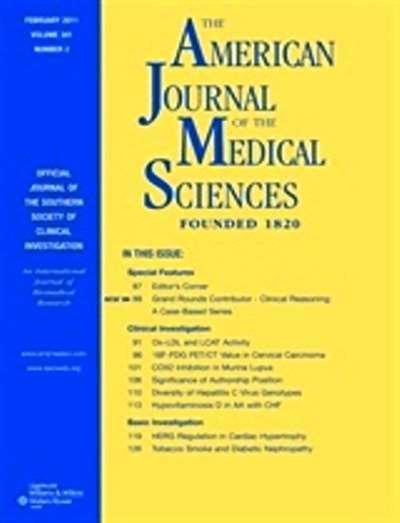 Edited to serve the field of internal medicine and its subspecialties, this distinguished journal publishes original clinical and laboratory investigations, brief reviews, rapid communications, case reports, and special reports of particular interest to those in academic medicine. 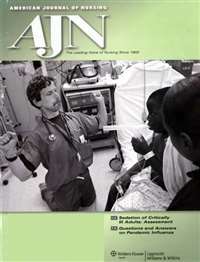 All of The American Journal of the Medical Sciences articles are peer-reviewed. 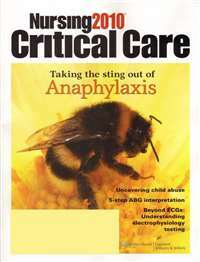 Of special interest are the series of articles on clinical pharmacology, molecular biology and medicine, the Southwestern Internal Medicine Conference, Case Records of the VA Maryland Healthcare System/University of Maryland Medicine, and Cardiology Grand Rounds from the University of North Carolina. 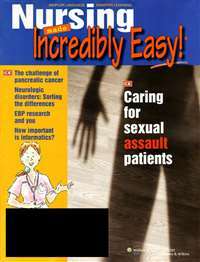 Subscribe to American Journal Of The Medical Sciences Magazine at MagsConnect.com. 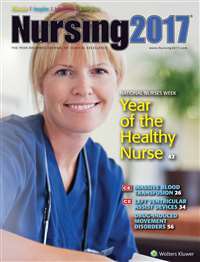 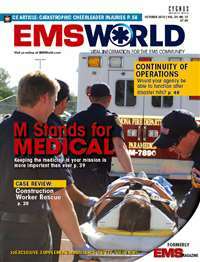 MagsConnect.com has discount subscriptions for all Medical magazine enthusiasts.